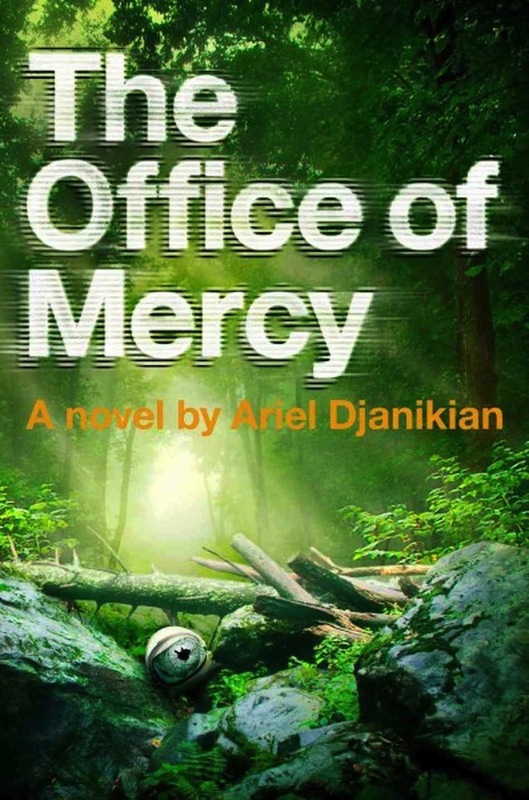 The Office of Mercy by Ariel Djanikian bills itself as a dystopian novel that Hunger Games fans would love, so this fanatic had to check it out. It’s not as good as Katniss and her crew, but it is an interesting dystopian novel with an unpredictable ending, far from where I thought it was going. Natasha lives in the underground settlement America-Five, hundreds (or even thousands?) of years in our future. This settlement came to life after a massive storm wiped out the majority of the 59 billion people living on Earth. America-Five sounds like the ultimate utopia. There is no starvation or crime, everyone has a job and shelter, and everyone lives forever because organs matching each person’s DNA are just waiting for when the person needs a replacement. But all of this comes at a cost. Natasha works in the Office of Mercy, the office that watches the outside world where people are still living, though they are described as tribespeople and depicted as not much more intelligent than animals. They are the cave people of the future. The Office of Mercy’s job is to keep an eye on these tribes to maintain the safety of the settlement and to put the tribes out of their misery if they seem to be in pain or suffering. The Office of Mercy carries out mass killings of these tribes because of their settlement’s Ethical Code, essentially their Bible and the laws that rule them. The Ethical Code is the guideline for how those in the settlement behave, which includes guarding their empathy with metaphorical “walls,” disdain for the outside world, the belief that the way their society runs is the only way in which humans can survive, and the idea that pain and suffering needs to be granted mercy, hence killing the suffering tribespeople. As with all dystopian novels, our protagonist Natasha starts to question her world and this drives the story. She allowed her “wall” to fall down and she felt empathy for a tribe the Office of Mercy killed. She starts researching the settlement’s beginning, meeting with others who believe the mercy killings are wrong, and she even ventures outside the settlement and interacts with tribespeople who are different than what she thought. The world Djanikian created was really elaborate. We follow Natasha as she learns about and questions the settlement, and the way we learn more about the settlement is written really well. 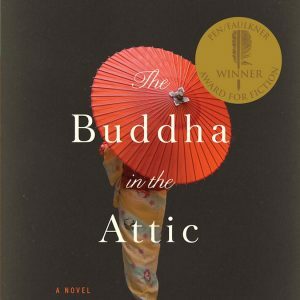 We aren’t given pages of the Ethical Code to read or long passages about the settlement’s history, but this is all revealed in different ways throughout the novel, just like how we learn about the things Natasha uncovers. Natasha is a great character, and how she matures throughout the novel really reminds me of young adult fiction, though this isn’t billed as young adult, but it could be. While Natasha is twenty-four, she is very naive in the beginning, but she grows in belief and strength as we move forward, just like lead characters in young adult novels. The initial path Natasha was on seemed predictable with her questioning her life and wondering whether she could enact change, and I thought I knew what would happen, that this would follow the same formula we see in dystopian novels, but it didn’t. At all. I don’t know if dystopian fans will like this ending, just like how mystery fans bemoaned the Gone Girl ending, but I think it’s good to shake things up and it surprised me. I still wonder what will happen after the ending and I like that feeling. 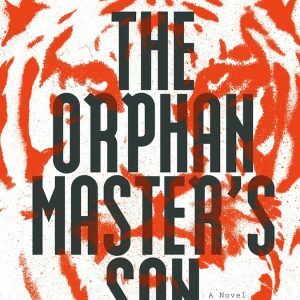 I thought this was a good dystopian novel. Why I don’t think it was as good as The Hunger Games is that there isn’t that much action. There are definite moments, but overall this is a dissection of the community and what people give up by living in so-called utopias. It was very provocative, but people looking for something similar to the action of The Hunger Games may not find it here.